This week's Tuesday Confessional is making me huuuuuungry! There are some great recipes out there, so if you are wondering what to make for dinner you are sure to find inspiration here. If you were featured make sure to grab a button and tell everyone you are a BIG deal! 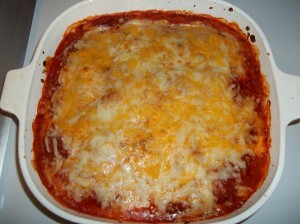 Thanks so much for featuring our Pepperoni Pierogi Bake. We appreciate your hosting Tuesday Confessional. Have a great week! Cool! 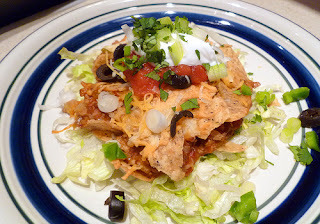 Thanks for featuring my Enchilida Casserole along with all these other fantastic recipes this week!! 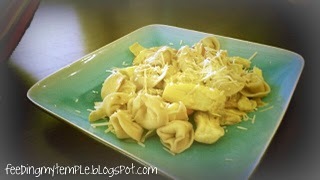 Thank you so much for featuring my Tortellini recipe! All these other recipes look amazing!! 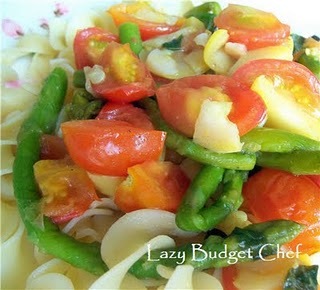 Thank you so much for featuring my pasta sauce; all those dishes look soo yummy!! Thank you so much for the feature! I love your blog.